All-in-one workflow management software for better efficiency and control across your studio. 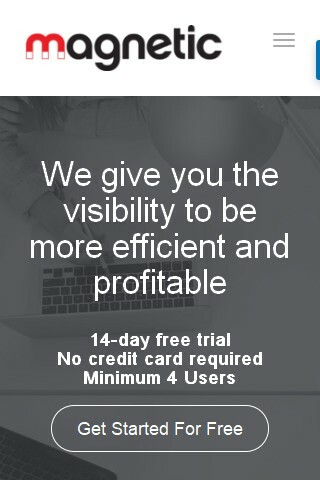 Manage projects, centralise billing and track sales / leads. 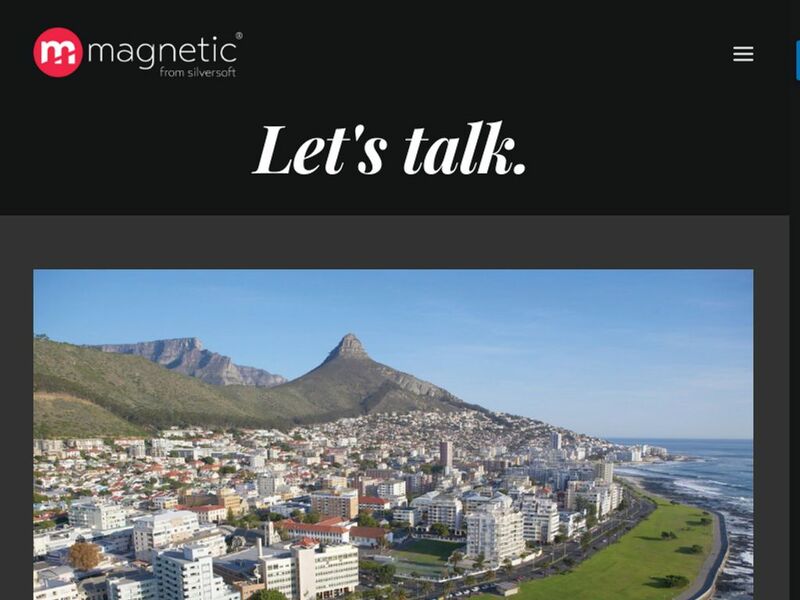 MagneticHQ.com starts from $3.60 per month. No MagneticHQ.com reviews were found. Please submit your first review. 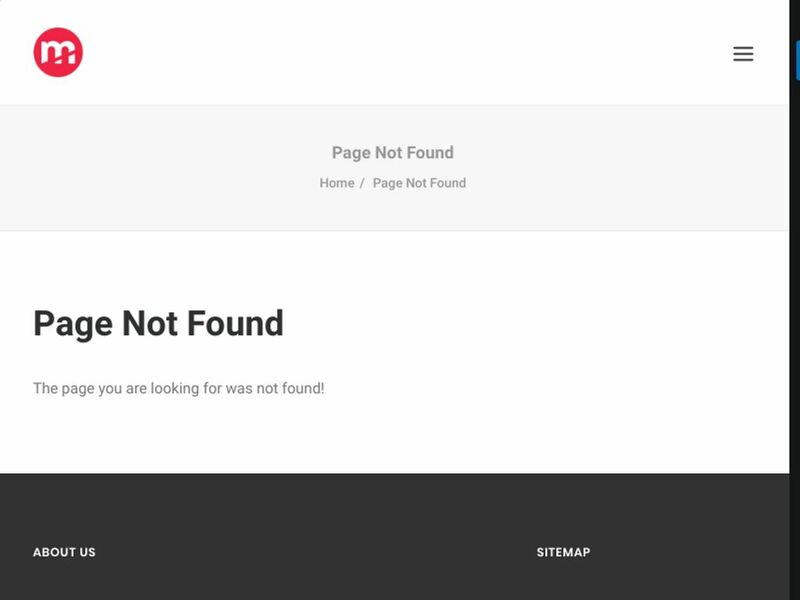 No MagneticHQ.com questions were found. Please submit your first question. 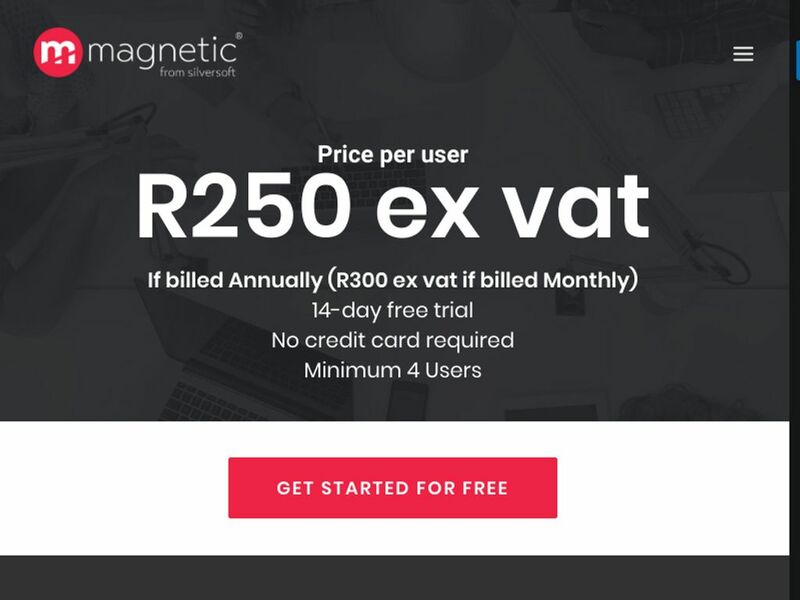 MagneticHQ.com operates with GrowSumo network to manage charges. 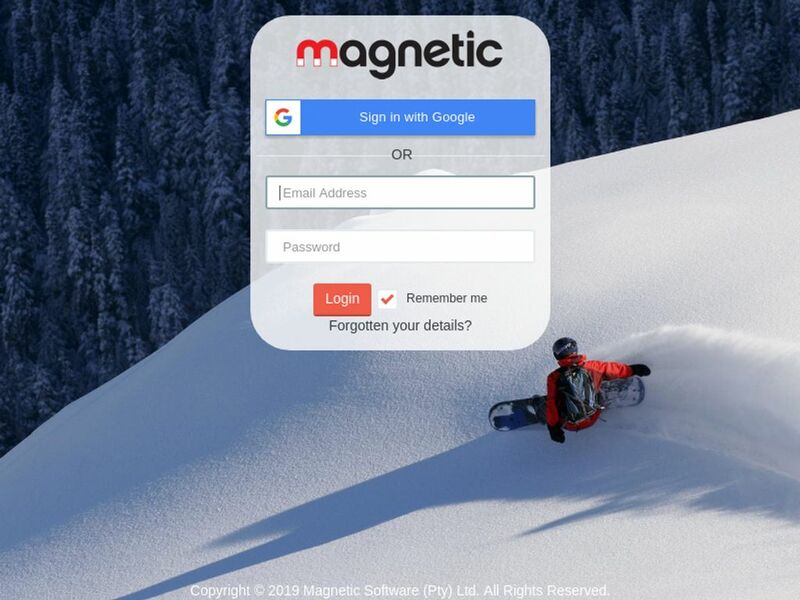 Do you want help with MagneticHQ.com? 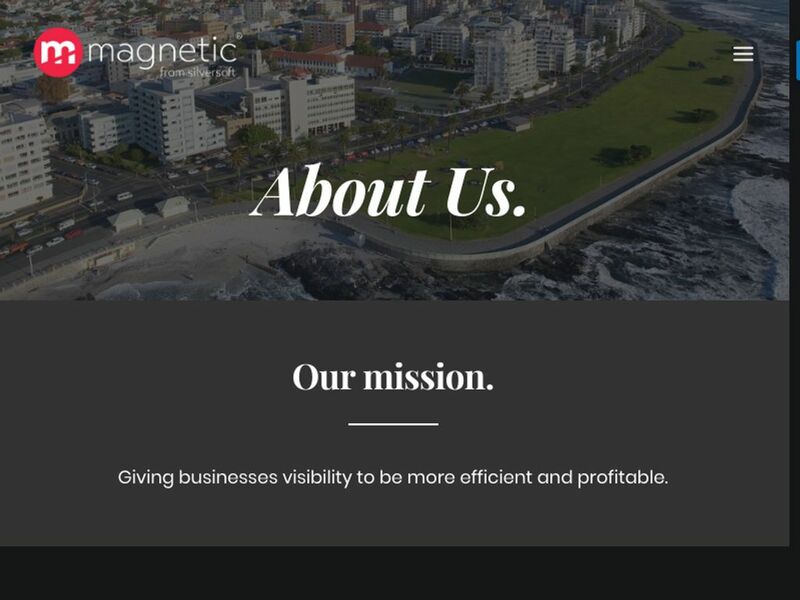 Any trouble with MagneticHQ.com review? 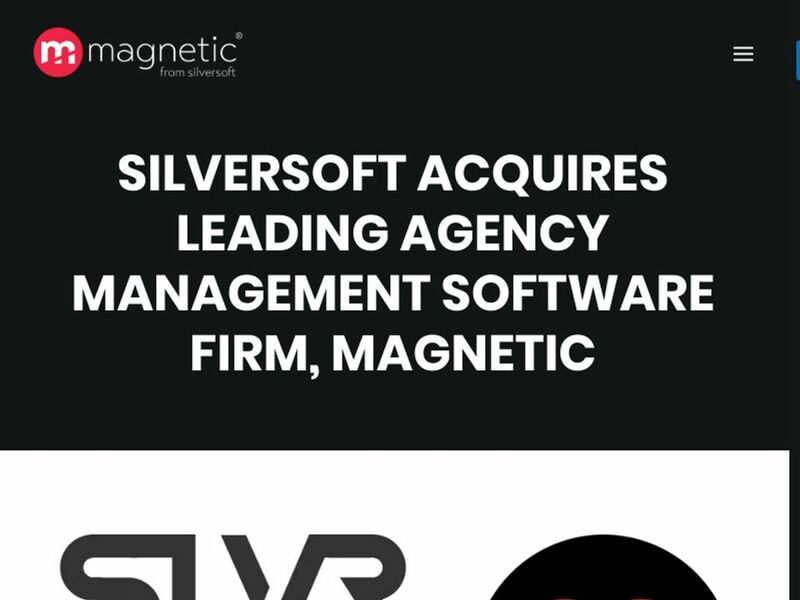 More CRM Systems Looking for alternative to MagneticHQ.com ?